South Thanet: Will Nigel Farage (Former #UKIP Leader) Be Investigated By The Police? A two-month investigation by HOPE not hate's new investigations team has found UKIP failed to declare significant election expenditure, misallocated spending and ignored electoral convention by dividing costs evenly between general election and local council candidates. 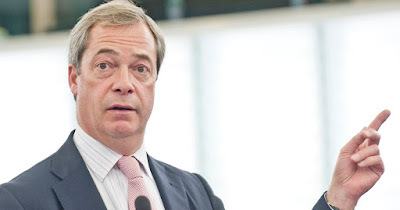 We have calculated that Nigel Farage's campaign failed to appropriately declare at least £26,302 in its electoral returns and possibly well over £35,000. Wow! The email I've received earlier from Nick Lowles of HOPE Not Hate has definitely got my full attention... not only it contains claims of some alleged wrongdoings during the 2015 General Election in a place relatively close to where I live (around 2 hours and half by car) but, some people I'm not, to put it midly, a fan of are also being mentioned... Nigel Farage (of course) and (one of Breitbart's poster boys) Raheem Kassam. Let's Denounce Trump's Appointment of Steve Bannon! So, yes, sure, I'm more than happy to share it with you guys. PS: I would have liked to ask Raheem what he had to say about the whole affair but, unfortunately, the little snowflake blocked me on Twitter ages ago. 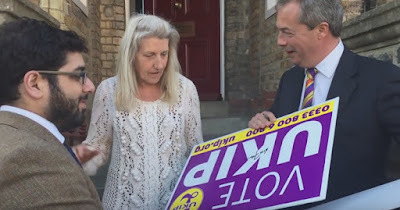 HOPE not hate is writing to the Electoral Commission and Kent Police to demand that they investigate the flouting of electoral law by UKIP during Nigel Farage's unsuccessful campaign to become an MP in 2015 in South Thanet. While candidates were allowed to spend £15,087.30 in the 'short' campaign, the period from 9 April 2015 until polling day on 7 May 2015, our investigation has found UKIP spent at least £26,000 - almost twice as much as they were allowed to spend. Our investigation found campaign staff, billboards and mobile advans omitted from the South Thanet electoral returns. We found thousands of pounds of campaign expenditure in the party's long returns (where it is allowed to spend more) even though the labour and materials were used in the short campaign. And we found Farage's team ignoring Electoral Commission guidelines by equally dividing his campaign expenditure amongst 65 district and parish candidates. This led to the ridiculous situation where his taxi fares were divided 65 ways! Read HOPE not hate's exclusive story. 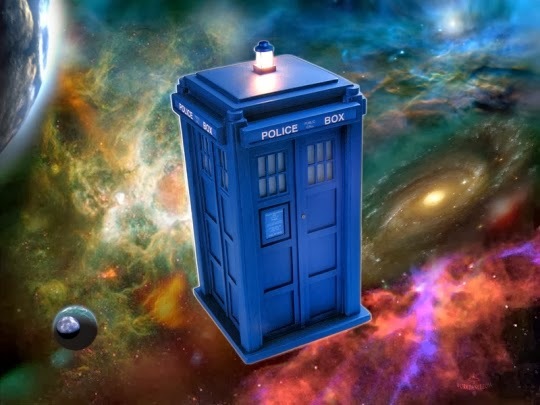 Kent Police is already investigating claims that the Conservative Party candidate hid campaign expenditure during the South Thanet. Now, we are writing to Kent Police to demand that it widens the investigation to include Nigel Farage's campaign. UKIP has clearly benefited by the breakdown in trust people have in politicians and the political system. Now we can reveal that it is UKIP that has flagrantly flouted the rules.